Los Angeles is a city that is designed for Instagram worthy photos! Over the recent years, coffee shops and cafes have been amping up their design game and the results are breath taking for customers. What goes great with a strong cup of joe in the morning? Eye candy! Let me introduce you to 7 Instagrammable places in Los Angeles to grab a caffeinated beverage while snapping a photo to share with your friends. 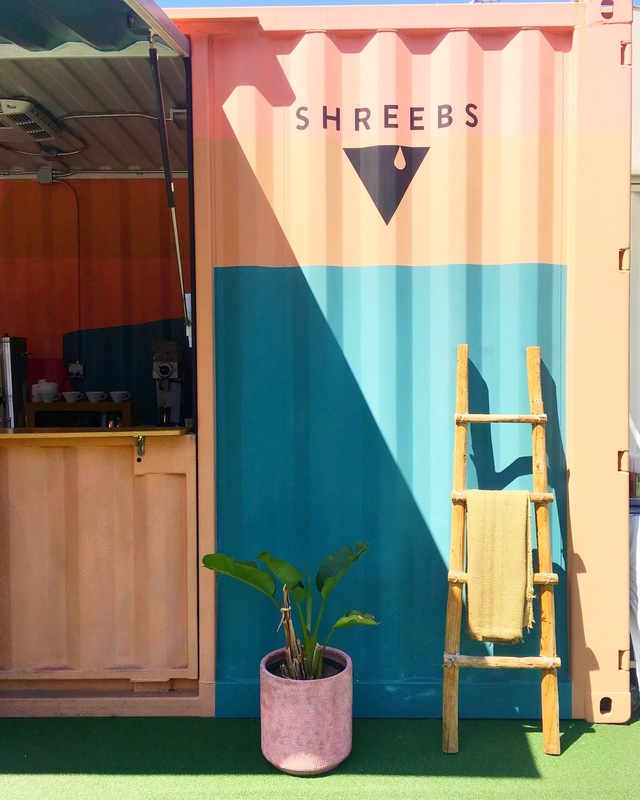 Shreebs Coffee is one of the coolest places to grab a delicious cup of coffee in the Arts District of DTLA. 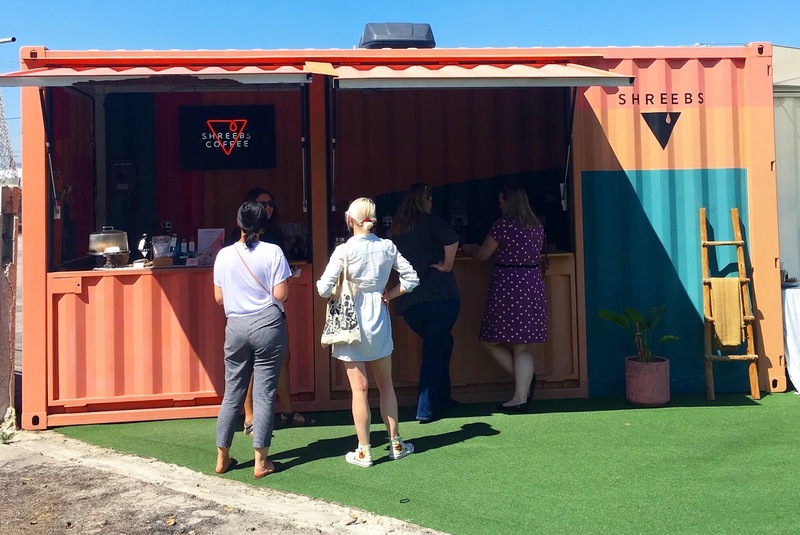 This coffee stand started up as a pop-up shop years ago, but is now permanently serving locally sourced roasted coffee in this hip part of Los Angeles. It's hard to not feel cheerful when looking at the vibrant colors of the metal stand and the faux green grass with outdoor seating. If you are looking for a place to hang out with your pets while indulging in your morning coffee, this is the place for you both. You also get a complimentary mini cookie when you purchase a drink! Alfred's Tea Room is a sister shop of Alfred's Coffee, located at Melrose's Place in West Hollywood, walkable to many tourist attractions. 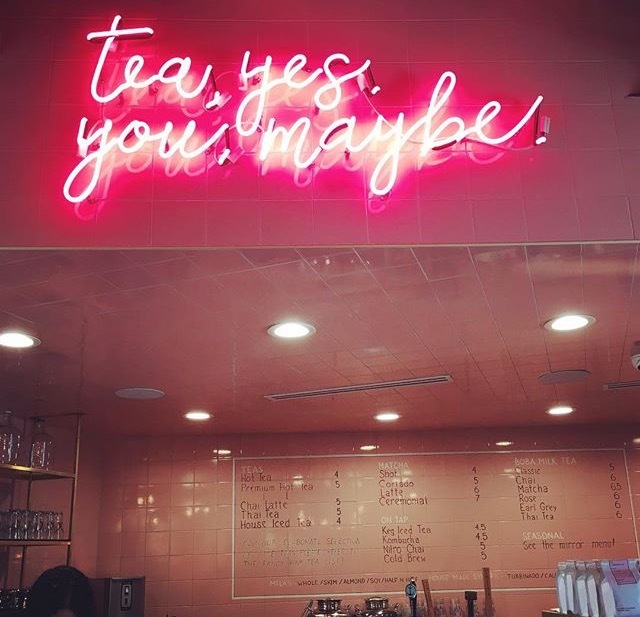 For all you tea drinkers that have coffee drinking friends, this place serves both tasty teas and coffee, but with more tea options! This speciality tea shop use fresh ingredients, house-made ingredients, and no powder or artificial flavors. 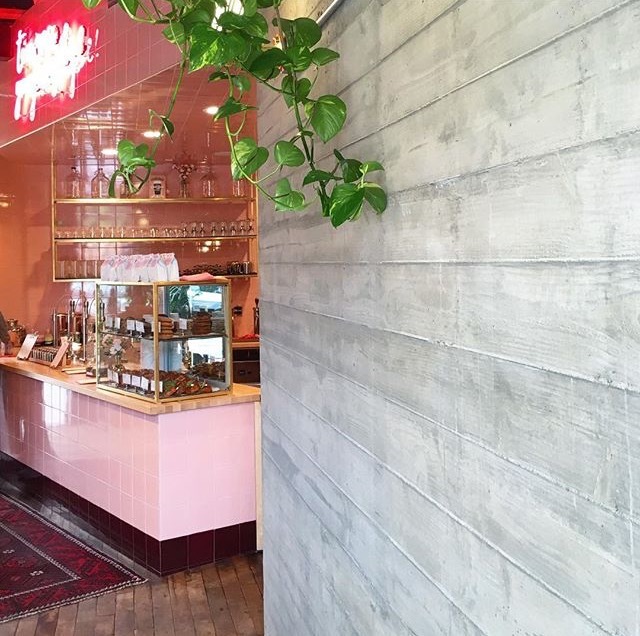 The shop is known for its chic pink interior and cute signs that are photogenic and sassy! 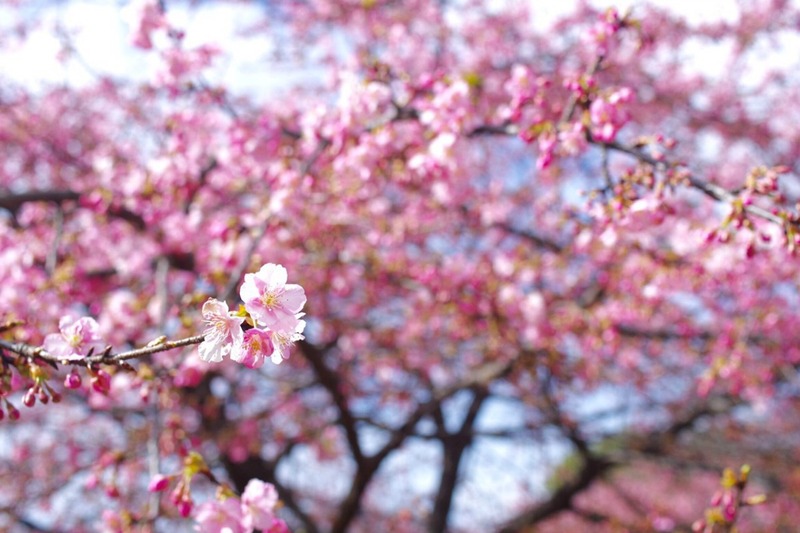 Grab your Matcha Bubble Tea and strike a pose when you are in this posh neighborhood. 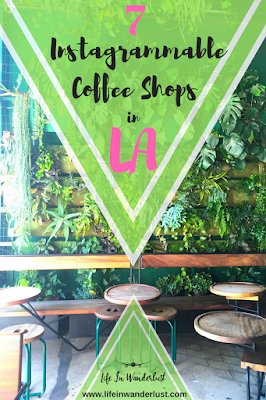 Verve Coffee Roasters is another gorgeous coffee spot located in DTLA that is Instagram famous. Many Youtube stars and fashion bloggers have been seen here on a regular basis working on their laptops, and I can definitely see why! 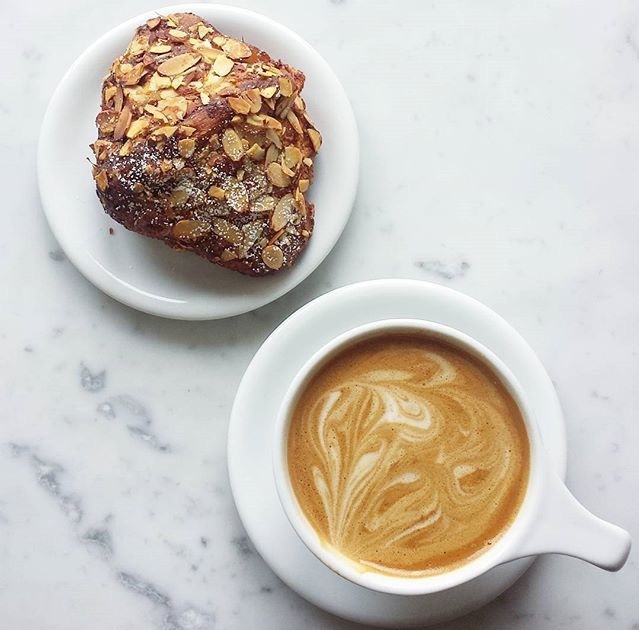 Verve has an impressive selection of coffee, refreshing juices, and their baked goods are hard to pass on. 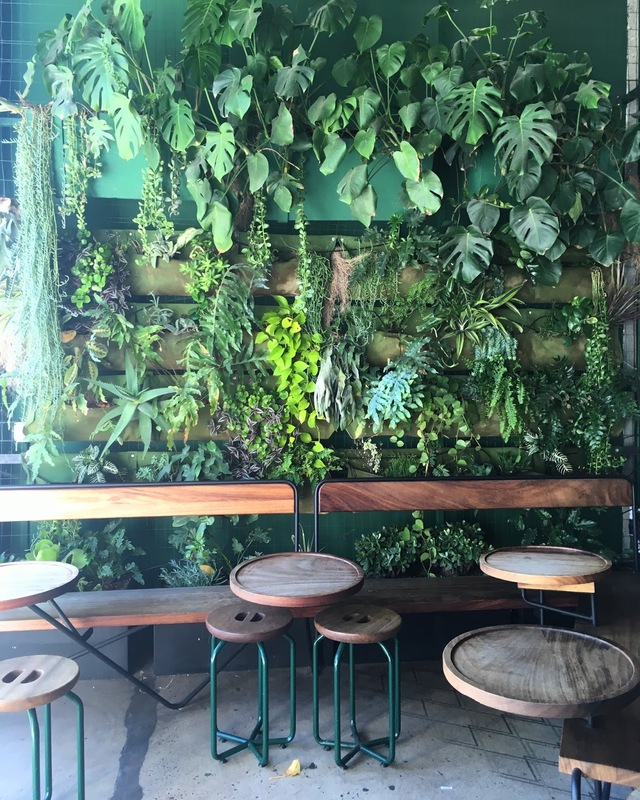 But lets be real here, I'll come to Verve to hang out in front of this plant wall even if they don't have great coffee just so I can get a photo! Who wouldn't want to escape into a tropical forest in the middle of Los Angeles? Eightfold Coffee located right on Sunset Blvd in Echo Park is my favorite place to do some light reading. The coffee shop's minimalistic interior is airy and bright with natural light shining through the large front windows. They serve the best, rich tasting Mocha and I have had my fair share of almond croissants here on my cheat days. No regrets! I am a fan of their book selection, which consist of mostly local independent writers. Still crazy about the marble trend? Come on by and snap your photo here. Civil Coffee is the most beautiful coffee shop in the up and coming neighborhood of Highland Park. I would say that this coffee shop is worth a visit alone just for the tiles! The people here are picky about what they serve their customers and everything is created to be picture perfect. 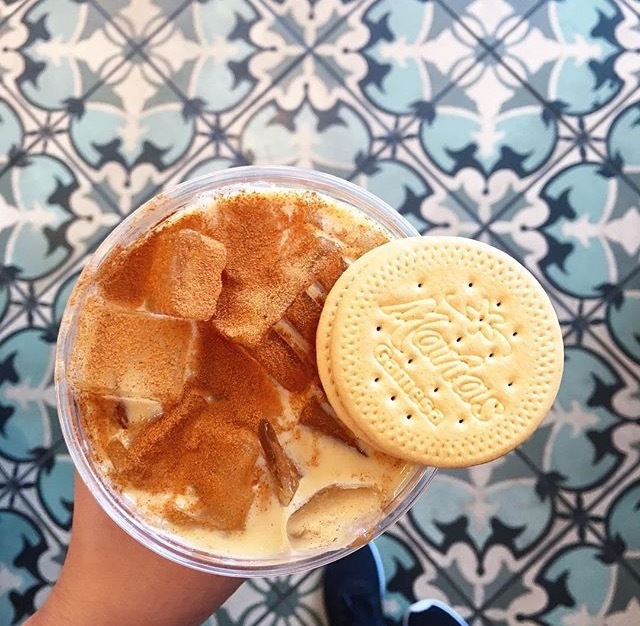 My iced latte with a Gamesa Marias Cookie was fun to look at as well as to drink. Daily Dose Cafe is my definition of dreamy. Located in an alleyway in DTLA, this place is easily overlooked if you walk by too quickly. The string lights, brick walls, and overgrown green plants all come together to set this place up to be very romantic. It reminded me of many coffee shops I've had the pleasure of visiting while traveling in Europe. 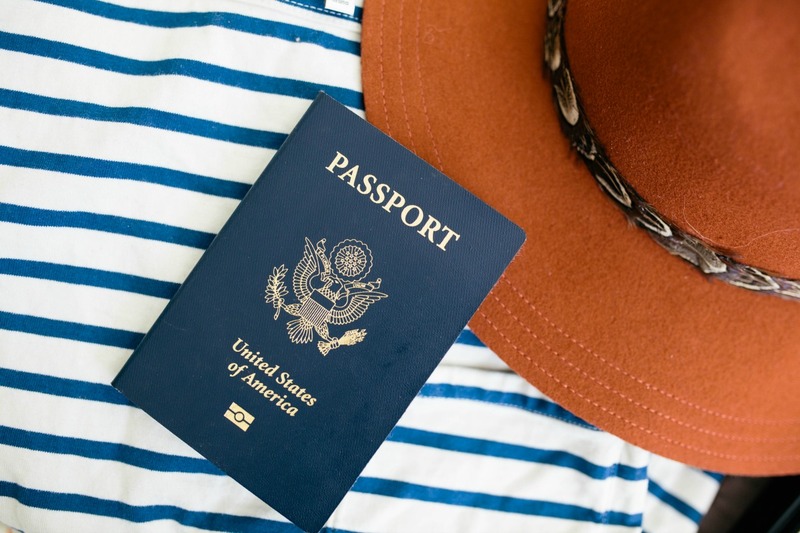 Come to Daily Dose Cafe on those days you have a strong craving for wanderlust. 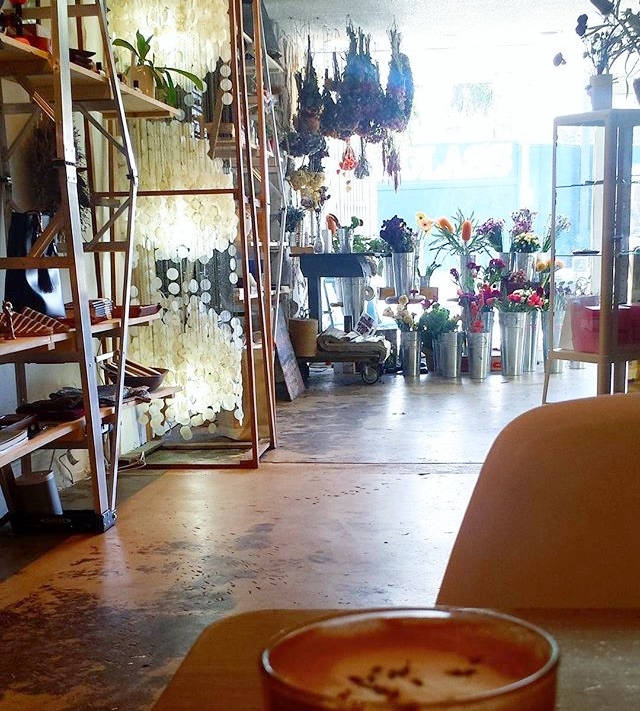 Flowerboy Project is a beautiful space that is a mixture of coffee shop, flower shop, and gift shop! 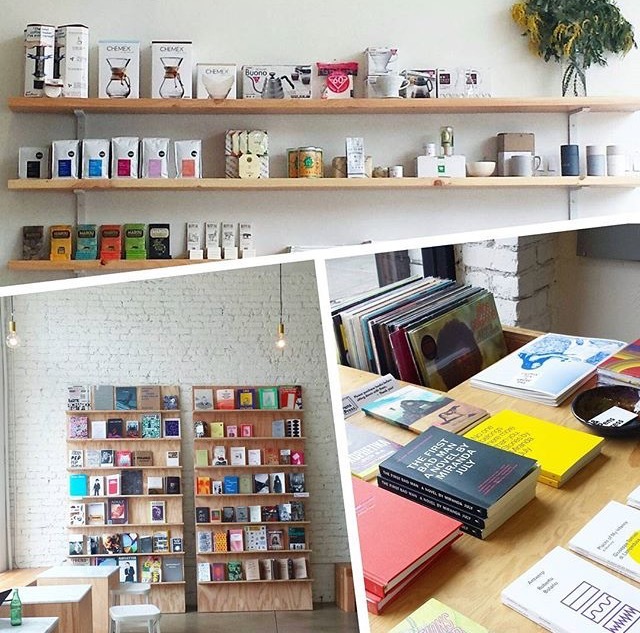 Kana wrote about this awesome concept shop on her fun Staycation in Venice Beach blog post and shared beautiful photos of the floral arrangement she bought! Their drink menu is floral themed and comes with floral decorations on top! I crave their Rose Girl Latte at least once a week. 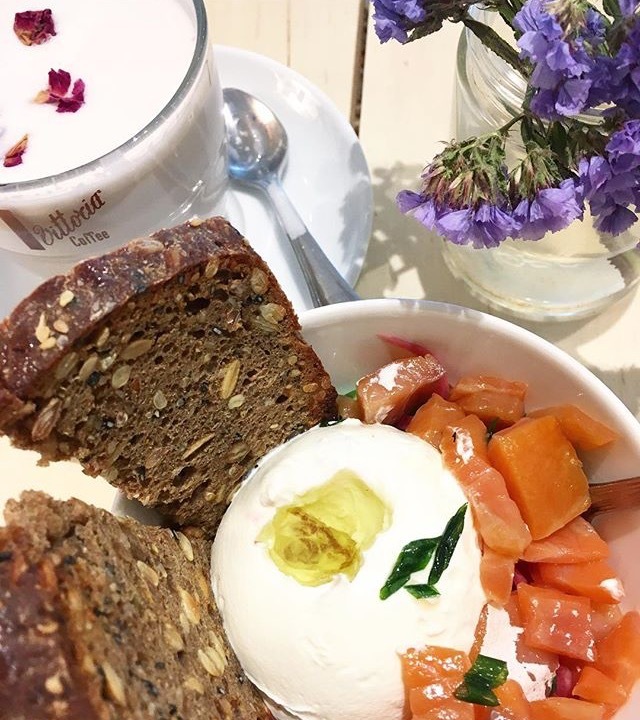 Drop by this hidden coffee gem for the prettiest breakfast photo. Is your phone fully charged and ready to go? 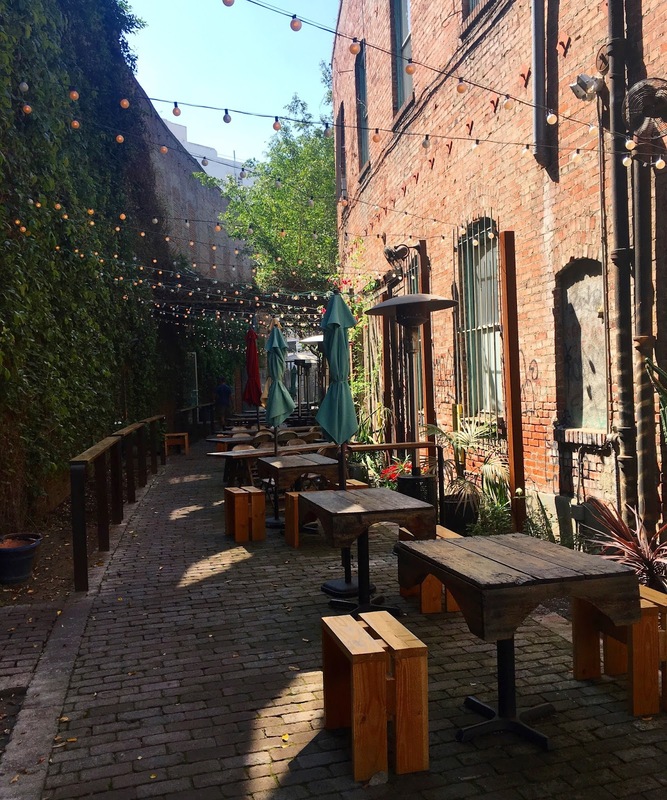 These 7 Instagrammable coffee shops serve awesome coffee while being so photogenic, it's hard not to document your visit! 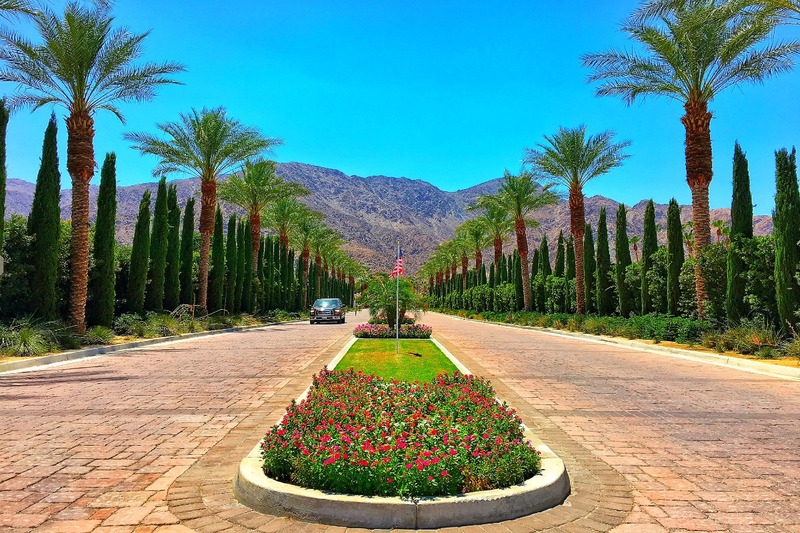 Let this mini guide take you to different parts of Los Angeles and help you boost your Instagram game. 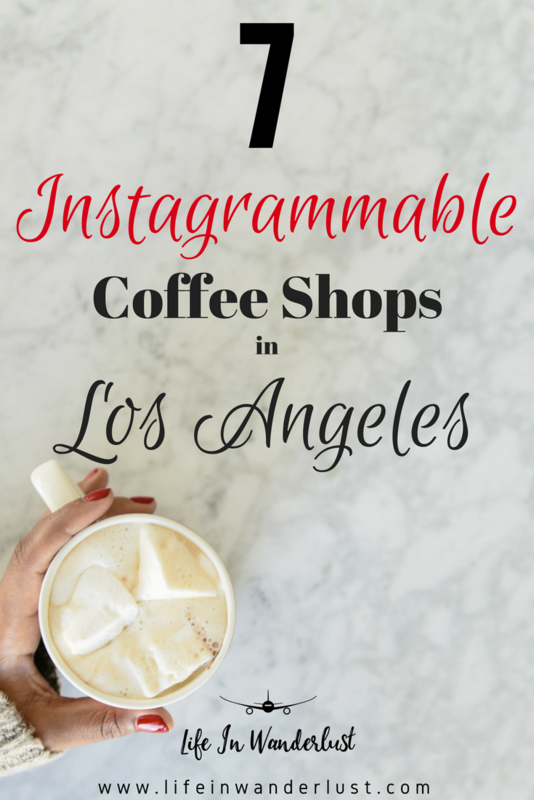 I hope you'll have fun exploring these different coffee shops one delicious beverage at a time! Love this list, looks like LA is filled with so many trendy and hip cafes, have no clue how you keep track haha.